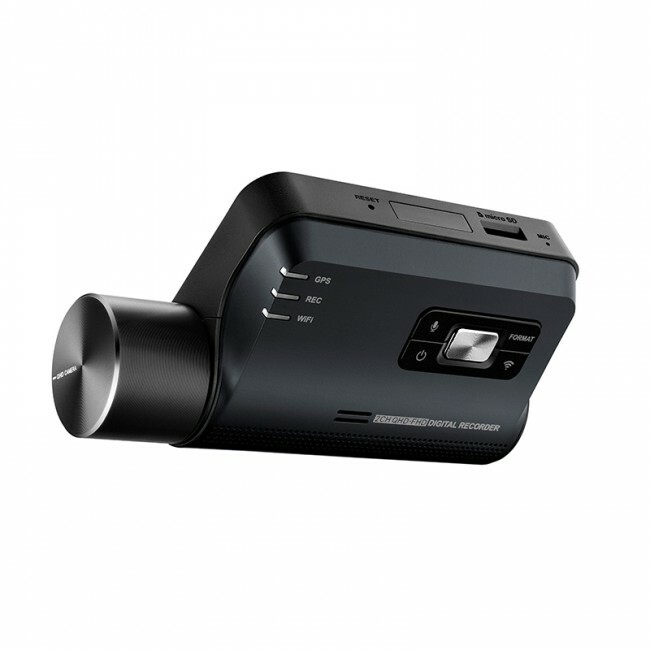 The Q800 is the latest release from Thinkware. 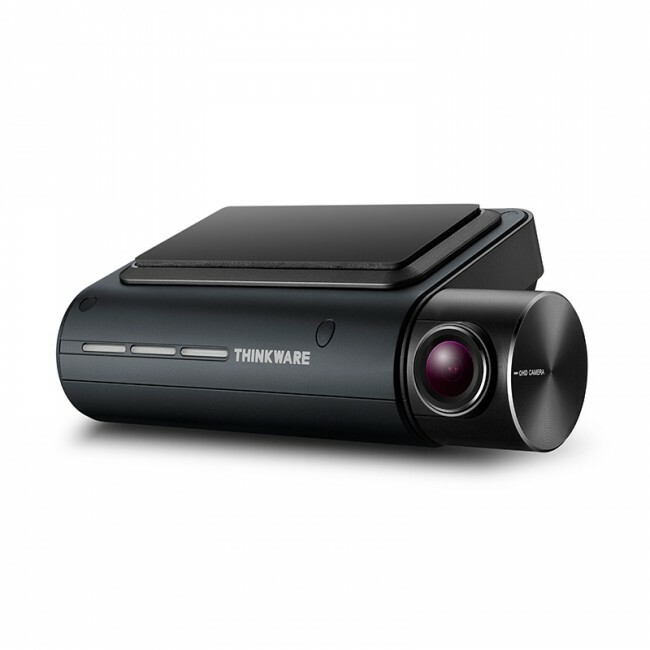 Recording in 1440p QHD on the front and 1080P FHD on the rear camera, the Thinkware Q800 is Thinkware's best camera yet, both in terms of features and recording quality. Please note that this packages come with a 32GB Micro SD card as standard. 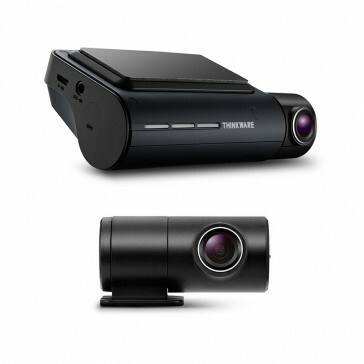 The Thinkware Q800 has an 140° field of view, which when paired with the new Sony Exmor R Starvis sensor ensures that QHD 1440P video footage is crystal clear. Along with the new sensor, the Q800 also has super night vision 2.0, which makes your recordings high quality even in low-light areas. The Q800 also has a polarizing filter included in the box as standard.